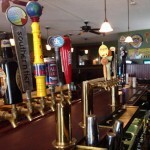 We feature 16 tap lines with the best selection of microbrews. Delicious pub menu with signature desserts. 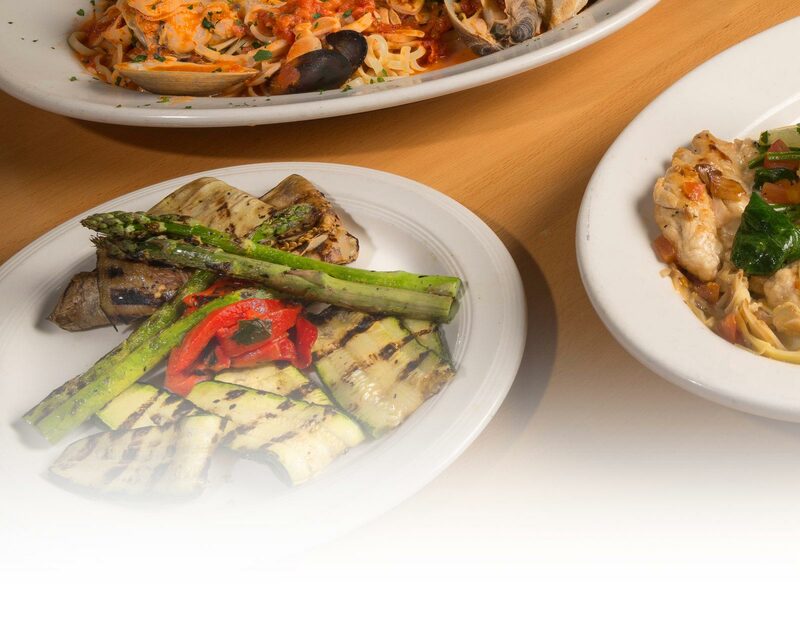 Call ahead for pick-up and don’t forget to ask about our daily specials!